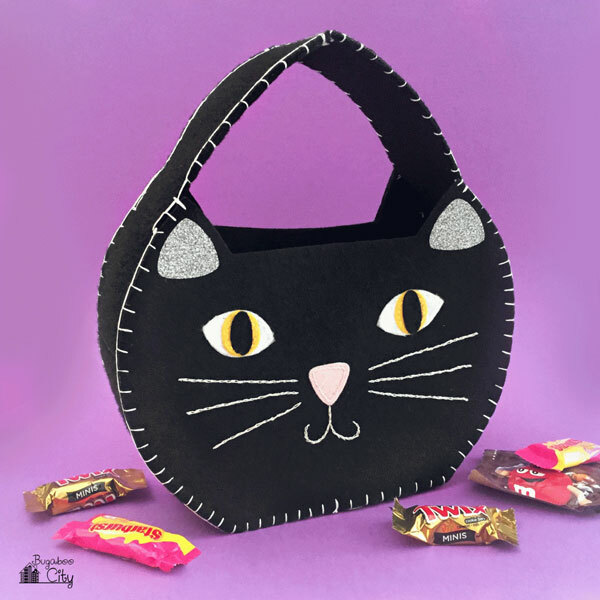 Here are the only Halloween sewing DIYs you'll need for this fall season, so grab a chai tea, a handful of candy corn and let's dive in! Out here in the Midwest, we like our abrupt transitions. So, last week, we were all about sippin’ margs on the patio in our summer rompers, and then suddenly someone hit the “fall” button, and it’s all about SWEATERS! SLIPPERS! PUMPKIN SPICE! Well, I don’t know about you, but I’m leaning into it. 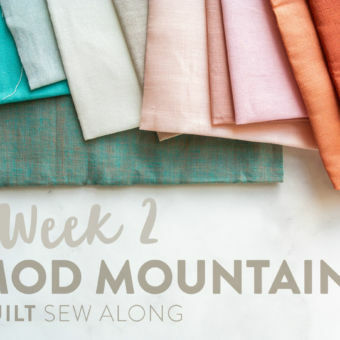 Even though, in my world, every season is sewing season… fall is *really* sewing season. 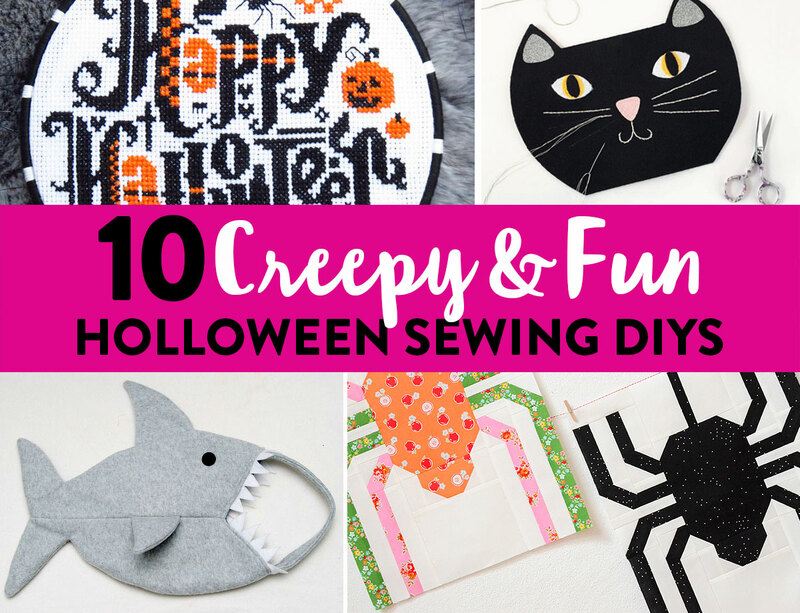 Check out these blog posts on the best gear for your Halloween sewing! 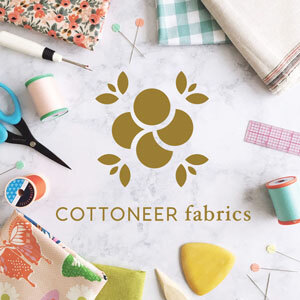 Read more about my favorite sewing notions! It looks like the shark is eating your candy. It looks like the shark is eating your hand when you reach in to get your candy. Purl Soho knows that sometimes, you have to combine creepiness and glow-in-the-darkness, and Halloween is one of those times. 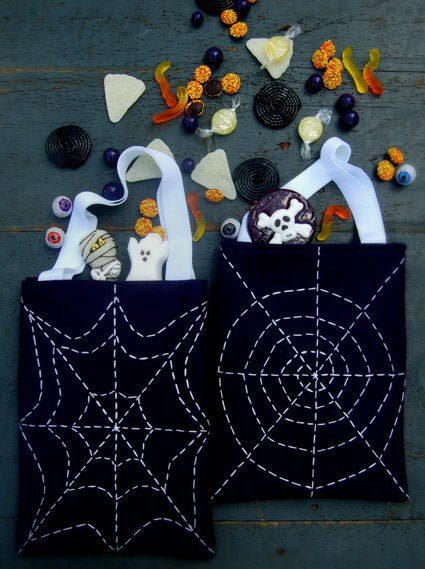 These cute-yet-scary spider web treat bags are perfect for any costume… even after dark. 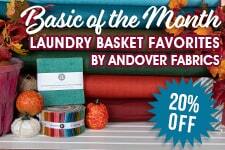 Click the link above for a full list of supplies and instructions. 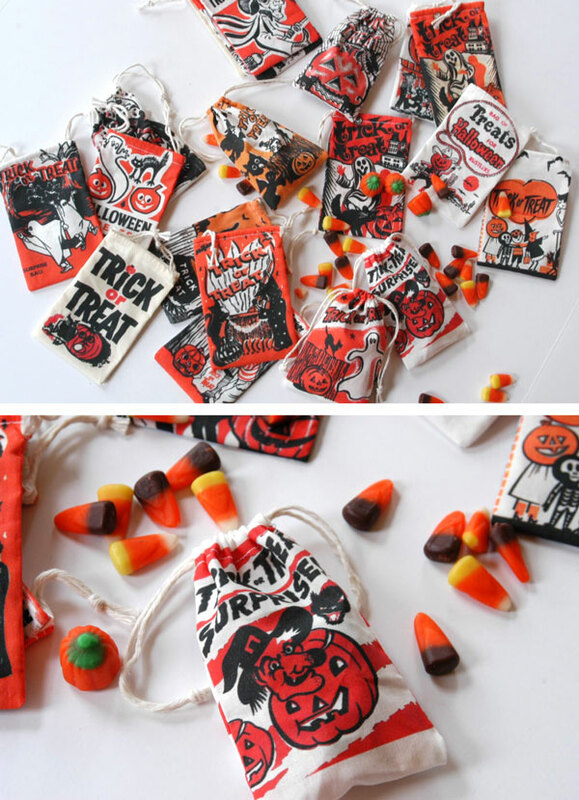 They say giving is just as good as getting… especially if you’re giving out candy in these retro-chic treat bags. I absolutely love this vintage style. If you’re handing out these baggies, you’re probably going to be the house the kids all try to visit twice. 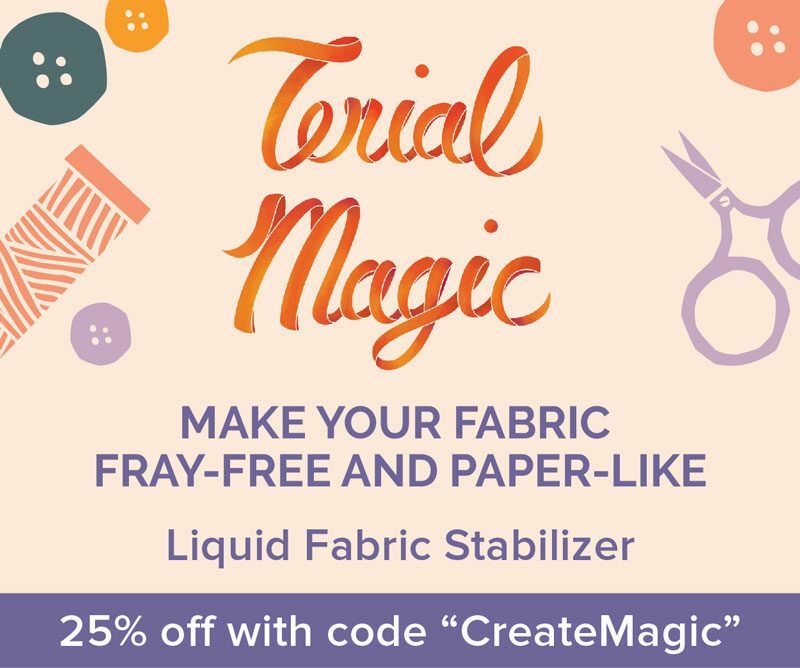 In addition to the Spoonflower fabric, grab yourself a spool of cotton twine and you're good to go. There’s something so therapeutic and relaxing about cross-stitching on a cozy, autumn afternoon. 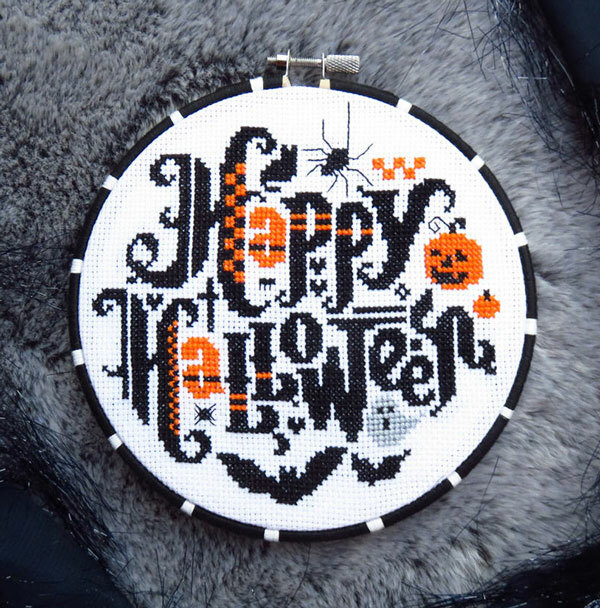 If you’re sick of alphabet samplers, try this cute Happy Halloween cross stitch pattern. 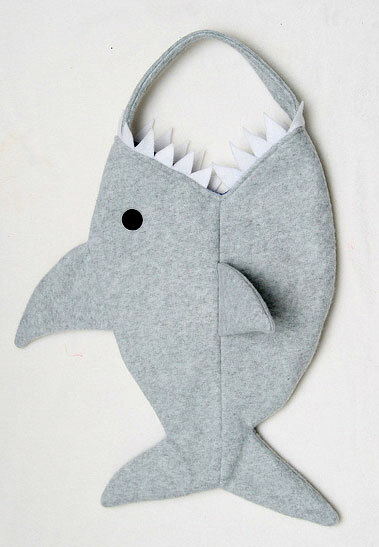 This would be great for creepy door decor on Halloween night. 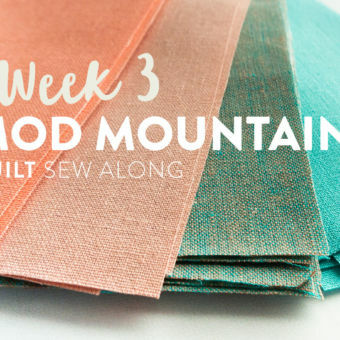 This 50-color set of embroidery floss entire is only $8! 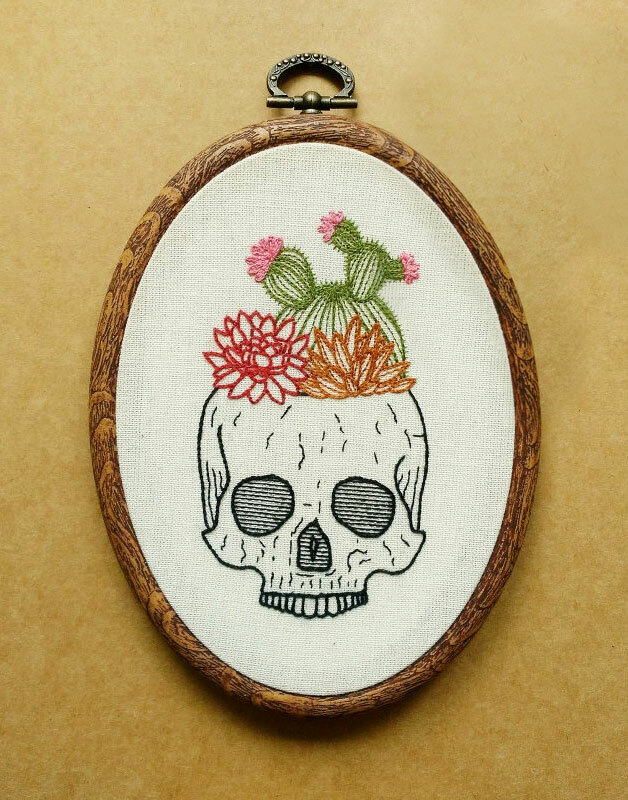 Embroidery patterns that are not for the faint at heart. 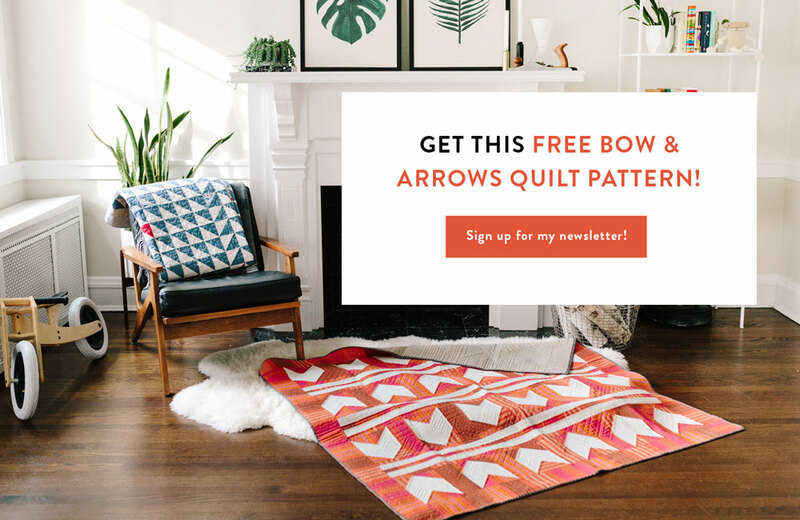 These seriously unsettling stitch patterns range from bugs and bats to three-eyed cats! ooooooh that rhymes. Extra creeeepy. 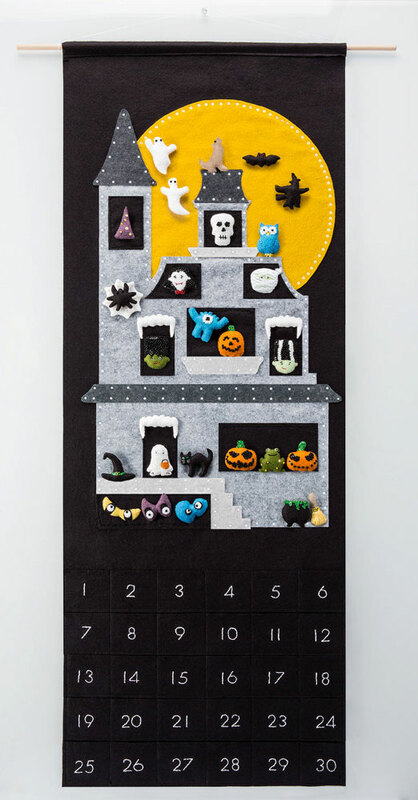 This Halloween countdown calendar is such a cute activity, and a great craft to get your kids involved in, too! Who doesn’t need a little creepy stuffed winged rodent to cuddle at night? 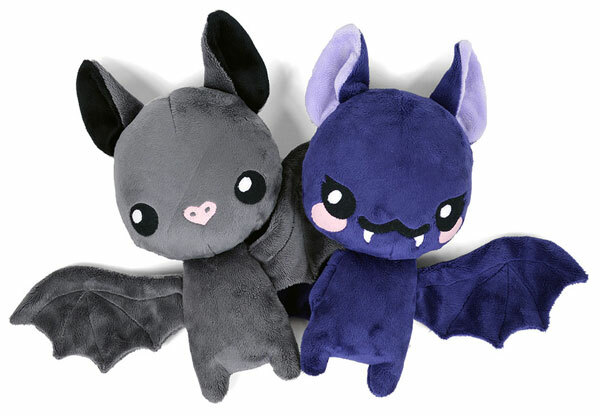 Confession: I am seriously afraid of bats, but I’m actually okay with this plush bat toy sewing pattern...kind of....I'm working through it. 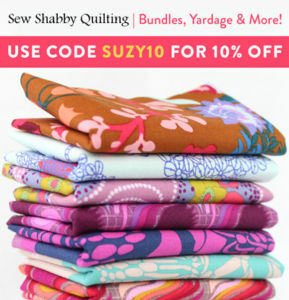 This is a relatively easy pattern with a really cute finished product. I’d even let it live in my attic if it wanted to. And of course...Creepy Halloween Quilts! You didn’t think I’d leave out a good Halloween quilt pattern or two, did you? 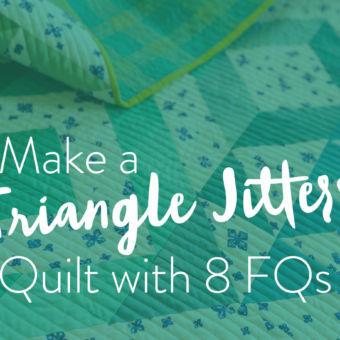 With these paper pieced quilt blocks you could mix and match as many bugs and bats as you wish! Eeep! I'm scared! Hold me. If you haven't guessed already, I'm a total whimp when it comes to all things freaky and horror-esque. Like....I saw a scary movie 14 years ago and I still talk about it. "Guys, member that one time we watched The Ring?? That was soooo crazy! I can't believe we did that!" Yup. I have seen one scary movie and I don't plan on seeing another one any time soon. 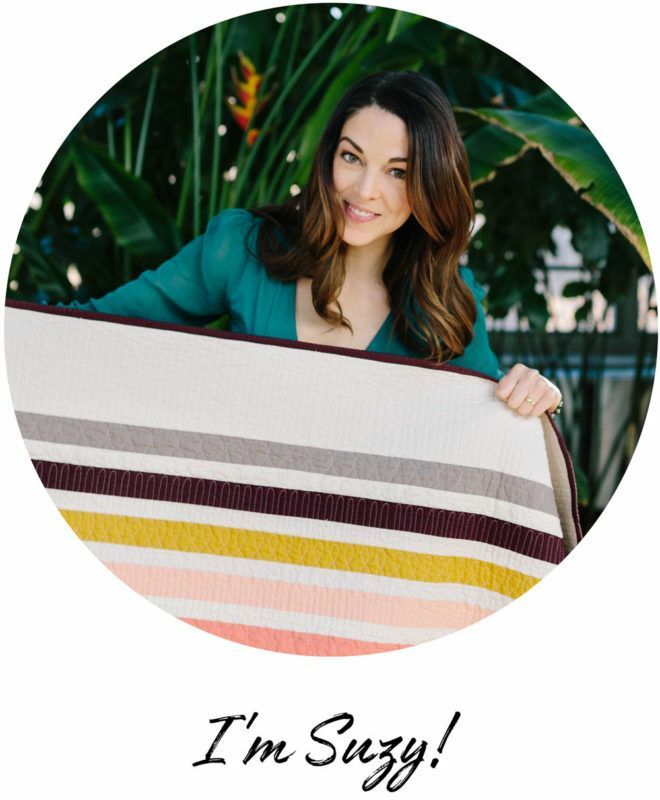 Aaaaaanyway, THIS quilt. 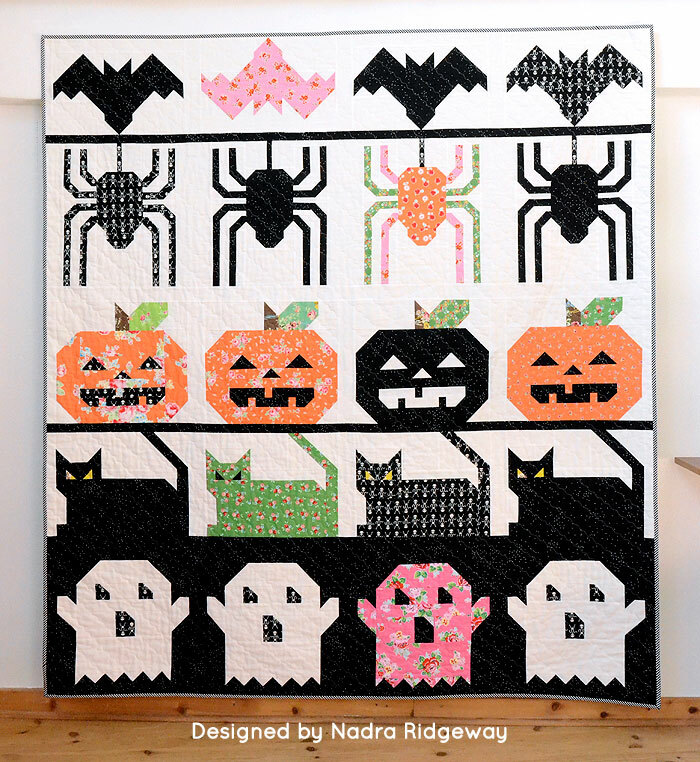 This quilt is adooooorable in the creepy cutest way possible. Pink floral ghosts? I think I can handle that. Now that I’ve written this post, I’m all in. 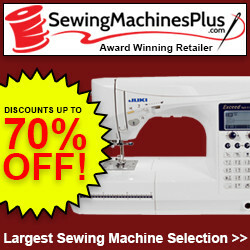 I need a pumpkin spice latte in one hand and a sewing machine in the other. 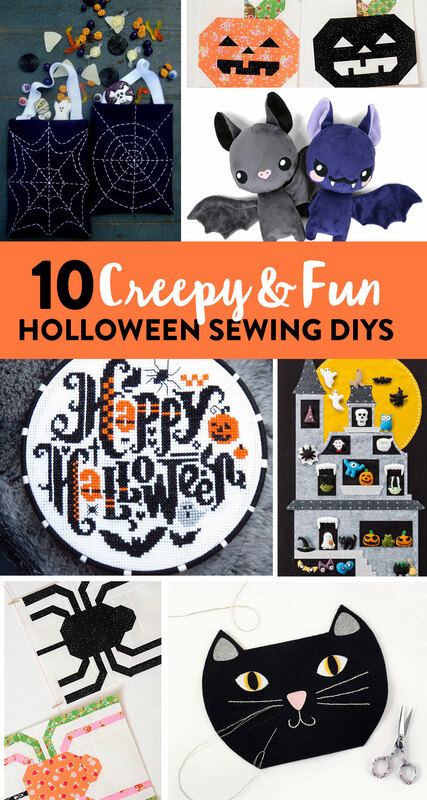 Do you have any Halloween sewing DIY ideas? Let me know in the comments! I love this collection! Especially the countdown calendar and cat bag, cuties. Like you, I also do not like scary things (my husband is the opposite, a total horror fan). I’d like to humbly suggest another fun Halloween sewing DIY: my trick-or-treat lunchbag-esque free sewing pattern with “sticky” spiderwebs and moving spiders. It’s playful to move the spiders around for me, uh, my kids. So cute! Thanks for the suggestion! I like most of your Halloween ideas, except for the spider quilts. I couldn’t force myself to make a spider quilt and it could never go on my bed, wall, couch or table. That is how much I hate spiders. Everything else was oh so cute. These are adorable ideas! Very cute, and shouldn’t scare anybody. 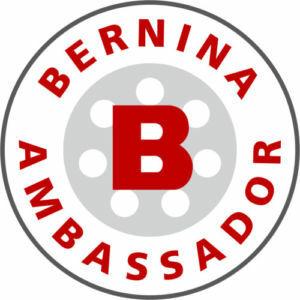 I just wanted to let you know how much I enjoy reading your blog, it is always informative yet funny! Love these ideas. I am with you on the creepy stuff and scary movies. I saw Hitchcock’s The Birds and was never the same! 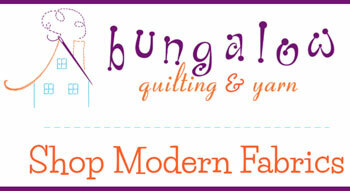 I think I will make some spiderweb blocks in halloween colors (skip the spiders) and call it good. 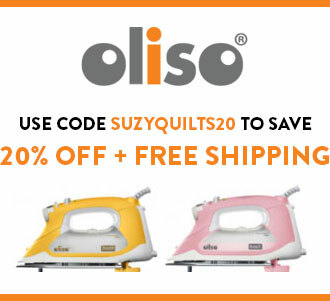 I’ve also seen some candy corn patterns out there (paperpieced?). Halloween is a favorite holiday because: no elaborate cooking & you get candy! I think I’m going to have nightmares about the paper pieced spider quilt 😂 it looks too real for my comfort! Haha! That Halloween calendar is awesome! I can’t tell you how many times I have had to count the days until Halloween for my 6 year old. Super collection! Love the ideas! 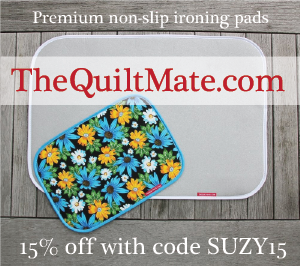 And thank you for the introduction to some sites that I hadn’t seen before! Those embroidery hoops are so adorable. I wish I had seen this before Halloween.